We are back with more hilarious jokes, clips and cartoons to bring a smile to your face and brighten up your day! Therefore, we would like to invite you to enjoy our eleventh fun collection of social media and networking related cartoons, jokes and clips! Once upon a time there was the love that we all knew, but then came a different kind of love, one which takes intimacy to a whole new level! This type of love is called the “internet love”. Do we need another search gadget? 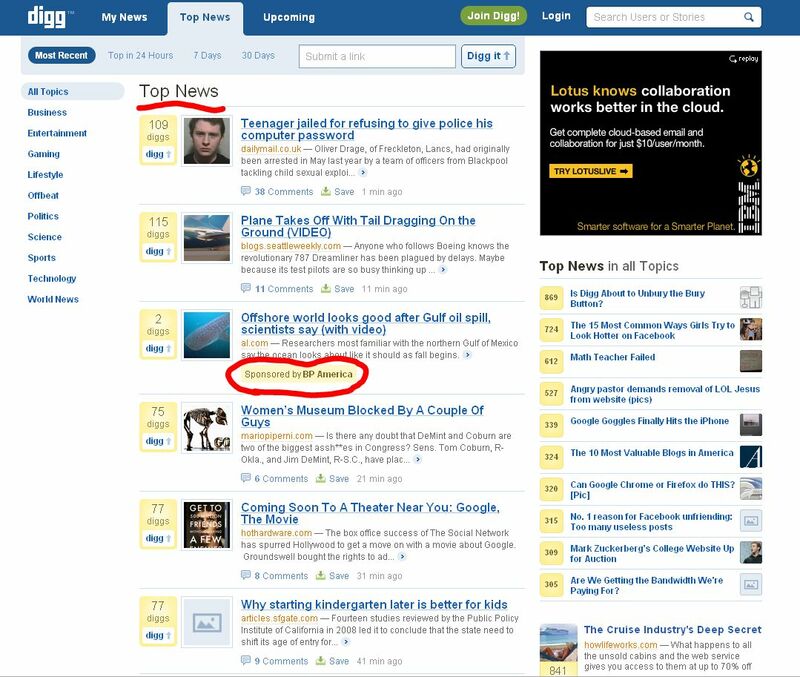 MeetKwiClick, which has been described as "Firefox's dedicated searchbar on steroids." And it really is just that. Webby, just like everywhere else on the net, got into the top of the decade craze and released their own list of the top ten most influential Internet moments of the last decade stretching from 2000-2009. Isn't it always frustrating how dumb GPS navigation systems tend to be? How disconnected and pedantic they can be when you are trying to find a place? Well the all mighty Google is once again promising the moon, and it seems like they might just be able to deliver.